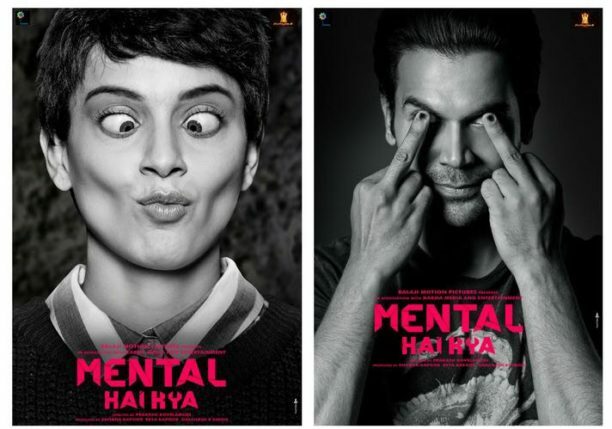 We have your first look at Ekta Kapoor’s Mental Hai Kya. The film stars Kangana Ranaut and Rajkumar Rao and is directed by Prakash Kovelamudi. As Ekta says, “It’s time to bring out the crazy in you.. Because Sanity is overrated!” Check out the first look poster! The film goes to the floor soon! Watch this space for all the Mental Hai Kya news!